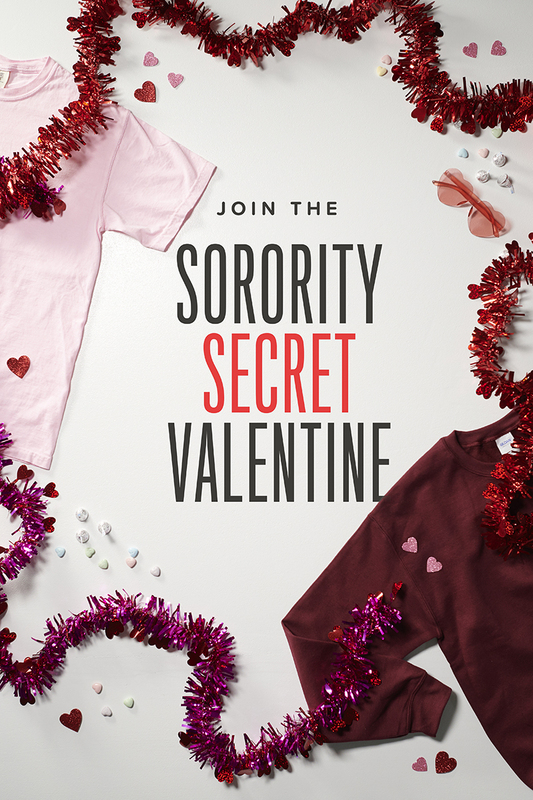 The Sorority Secret Valentine sales is no longer live. Connect with a sister you’ve never met before by exchanging gifts for Valentine’s Day! + A personal note from your Secret Valentine on Valentine’s Day!